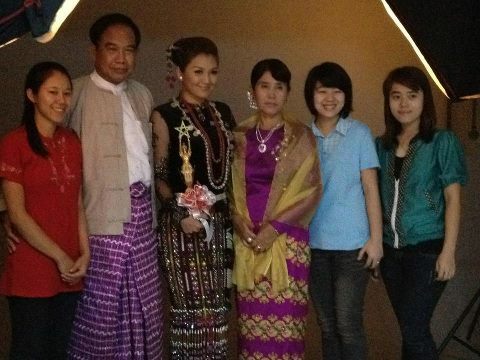 TMM with her family at Academy ceremony. . Wallpaper and background images in the Thet Mon Myint club.